Remember HoloLens, the incredibly innovative augmented reality (AR) headset by Microsoft that allows users to interact with virtual objects in their surroundings. The tech giant has recently unveiled yet another highly-inventive technology that promises to make VR-based communication a reality. 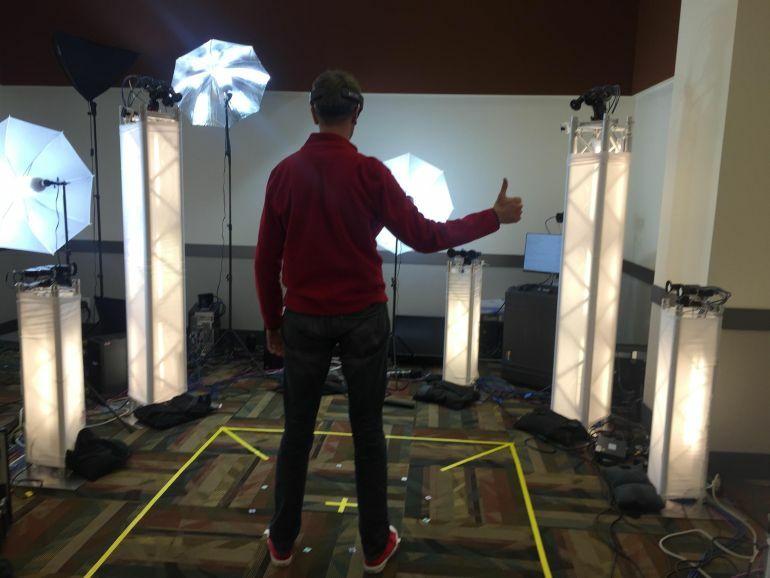 Aptly named “holoportation”, this 3D video capture system works by constructing high-quality 3D renderings of individuals, which can then be compressed, recreated and also transmitted anywhere across the globe in real-time. Using specially-designed 3D video cameras, it first captures images of a particular person from different angles, stitching them together into a 3D model that can easily transported to any environment. The user has to don Microsoft’s HoloLens to be able to see, hear as well as interact with the “holoported” model of a person. 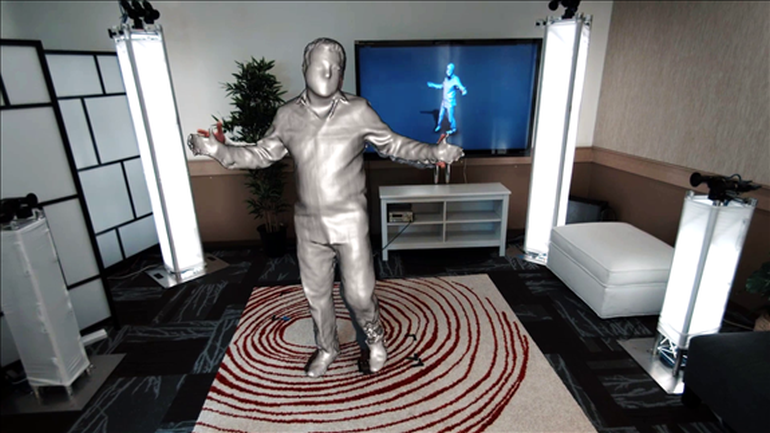 Aimed at facilitating face-to-face communication between two or more remotely located participants, the system makes use of holograms to create the illusion that the users are physically present in the same space. 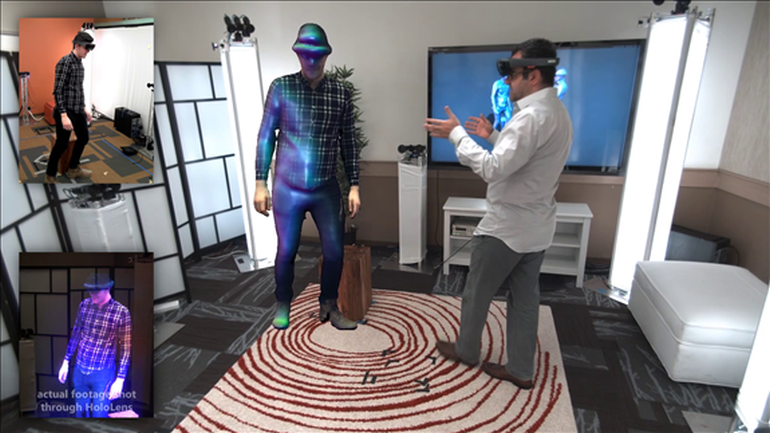 Like existing holographic technologies, the newly-built holoportation system constructs 3D models of people in virtual reality. 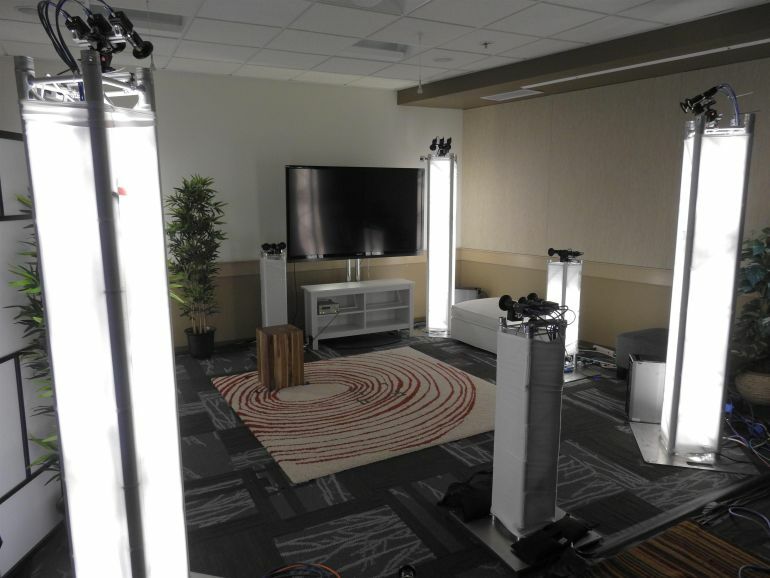 Unlike them, however, it allows users to interact in real-time with the holographic versions of the other participants. 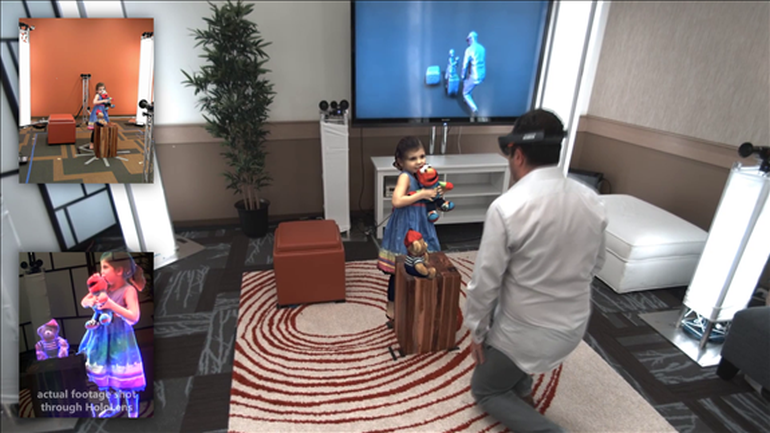 According to the developers, conversations taking place with the help of the new contraption can also be recorded, and played again using HoloLens or other kinds of display technology. According to Shahram Izadi, the research manager at Microsoft, the experience is “almost like walking into a living memory that I can see through another pair of eyes”. As shown in the video below, the system is also capable of shrinking the 3D renderings, turning them into tabletop holograms of sorts. To know more about the technology, head over to Microsoft Research.